Pablo Picasso is one of the 20th century’s most influential artists. The Spaniard who spent most of his life in France, is now being celebrated in Florence, Italy. Palazzo Strozzi is holding a new exhibition looking at his contribution to modern art. Many of Picasso’s most famous pieces are on display, along with sketches and sculptures that have never been seen before. The exhibition also includes artwork from other Spanish artists whom Picasso influenced. 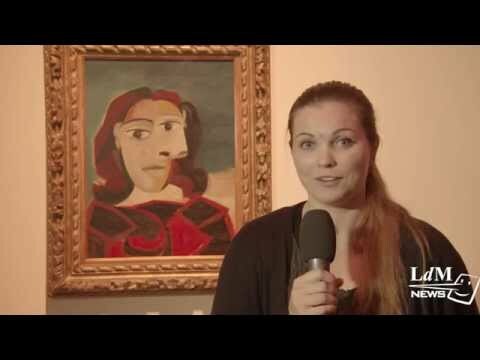 This video includes an interview with the museum’s curator who offers valuable insight to Picasso’s significance in the world of art.